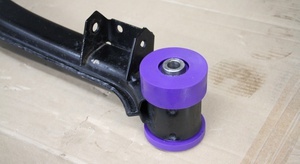 I'd put my energy into the water pump drive based on there not being a problem under 7000 rpm, especially if the crank pulley has been enlarged and others have had cavitation issues. I thought this may have been a cause of overheating on track in my E28 and found that from the factory there were actually 2 pulley sizes, I replaced it with the larger one but it turned out it was just the crappy radiator a previous owner had put in not efficiently transferring the heat out of the coolant at high rpm (I also opened up a bunch of holes in the front valance of my car that hadn't been from the factory as it didn't have AC along with some ducting, I really didn't want to replace what looked like a perfectly fine radiator). I realize there's a lot different between my E28 and your E46 but hopefully my experience helps. 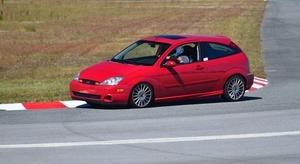 No work was done this weekend on the car because I was in Peru at the Optima DriveAutox event. The event was pretty awesome, laid back atmosphere, tons of cool cars to look at and between my co-driver and I we got just shy of 30 runs. I know some folks like working between heats but with so many runs on the same course and no working we were able to try out all sorts of suspension tweaks hunting for more time. The head to head bracket battles to cap off the weekend are a ton of fun also. 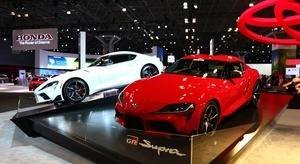 The same course for the weekend is slightly modified to make it a continuous loop, then 2 cars head out and start across from each other, first person back to their starting line wins the match. Those runs aren't timed however there is a iPad recording at the line so that photo finishes can be reviewed. 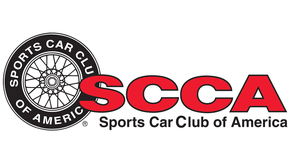 We headed into this weekend thinking that the class we were running in (SCB sport compact boosted) might be a bit of a soft class, especially since other classes had names like Mike Jr Johnson, Danny Popp and Brian Peters however ultimately the top 3 in our class were the top 3 fastest FTD! I was about half a second off the alien drivers times but my co-driver managed to put up a quick time that secured 3rd FTD. 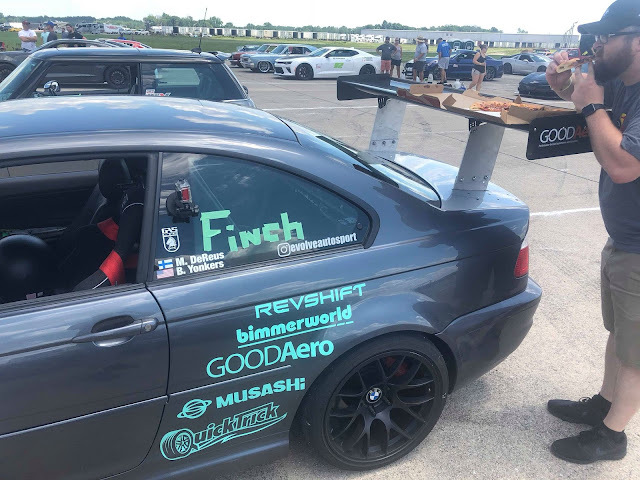 Of course what good is a wing if you don't eat lunch on it? The final bracket battle came down to my co-driver vs this insanely clean (still rotary) rx7. 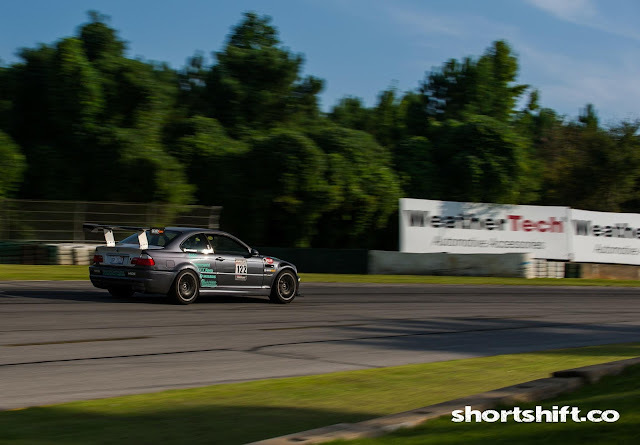 If one of these events winds up coming within driving distance I'd highly suggest giving it a try, lots of seat time and lots of really fast drivers to see how you stack up, it was quite a bit of fun! Next stop, Gridlife Autobahn this coming weekend. 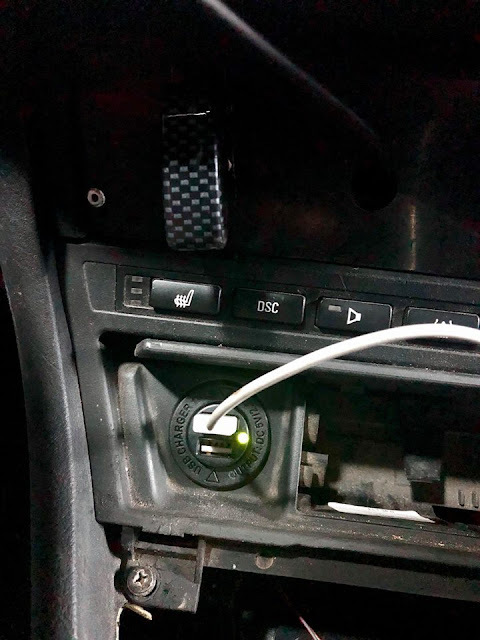 Made a minor upgrade to the car, swapped out the cigarette lighter for a dual USB port. This allows me to directly plug in my gopro battery eliminator with one less adapter. Should also come in handy during OLOA next year with keeping phones charged. 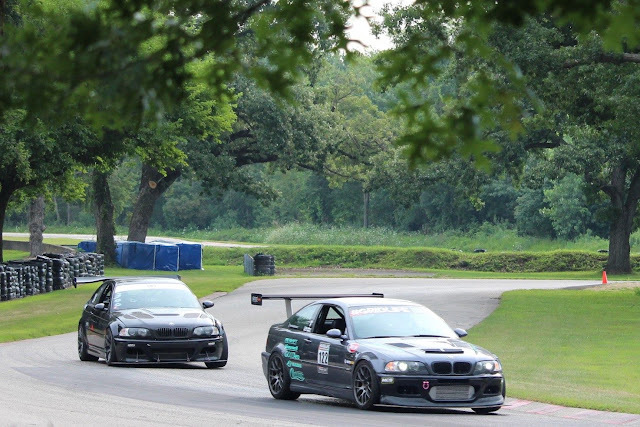 We're heading to Blackhawk Farms this weekend for a HPDE day which should be a nice laid back day of fun. I've never been to the track so looking forward to learning someplace new! I'm making a run at the "hoonigans wanted" challenge so if anyone has a spare 60 seconds to watch some burnouts and see a little history about me I'd appreciate the view! Seth, I missed your post! 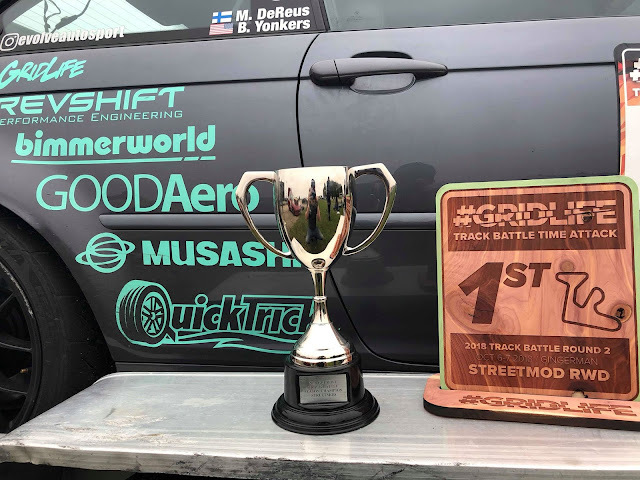 Gridlife has been going well this year, we're currently leading our class thanks to consistency because we haven't managed to win an event since April. Still getting hot? yes, usually....although it was 115 at Autobahn with humidity like the jungle. So in the name of mechanical sympathy we limited ourselves to 1-2 laps at a time, which was still sufficient to heat soak the car and dehydrate the driver. 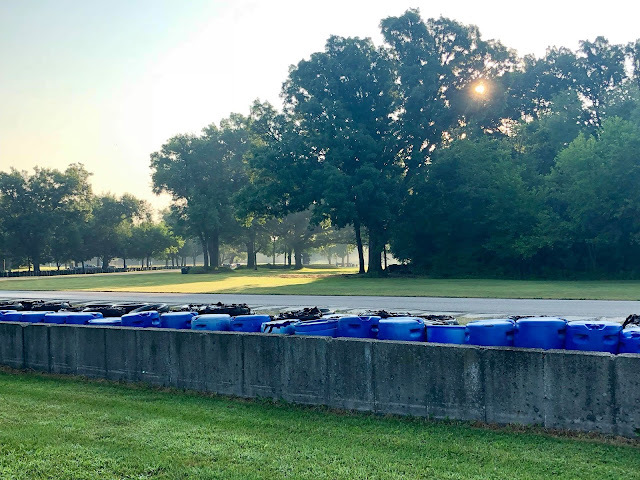 We did notice at Autobahn that the car hits about 220 water and 280 oil temps and then levels off there, we had originally assumed they would just keep climbing but after pushing that theory it seems that they do not. So we stress tested that theory at Blackhawk, All day Saturday and Sunday we did full 20 minute sessions and never saw temps over 220/280 so we're calling that good enough for OLOA. 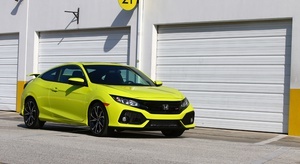 I have noticed that on the street the car burns/loses oil quickly, I'm not sure if this is supercharger related or what? On track we check oil after every session and it was never low. I drove the car to work twice (200 miles total) and it was down a quart?....Not sure what to make of that. As for OLOA? yes. I'm not sure we could stand missing it again, living vicariously through everyone's updates last year was a form of torture I'm not interested in repeating again. 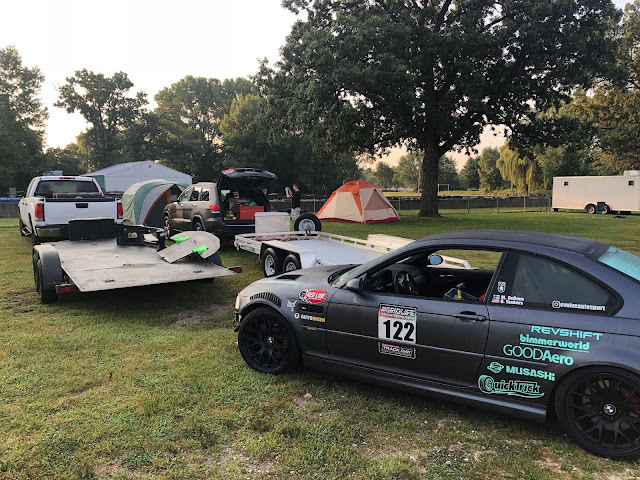 I realized it has been entirely too long since I've been to a track just for fun and not competition, we camped at the track and had lots of fun hanging out with friends, getting some seat time and learning some things. I got to put faces to several names that I know online but hadn't had the pleasure of meeting. We spent a bunch of sessions playing follow the leader with Pete and his M3, it was a fun game of cat and mouse, he's got a ATS diff in his car that really lets power be applied early, combined with 100tw tires he comes out of the corners a fair bit harder than we could although we'd catch back up towards the end of the straights, both cars had a total of 6 drivers with 3 different drivers in each car throughout the weekend. Impressively the lap time spread between them was very similar. 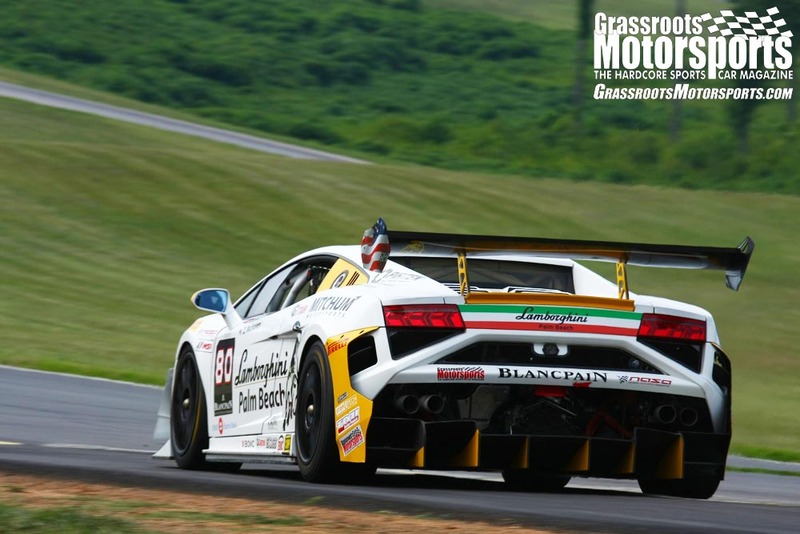 Anyone that's not bored by the blocks of text may have noticed I mentioned 3 drivers instead of the usual 2 driver team of Matt and I.
PWC/IMSA driver Tom O'Gorman was hanging out at Blackhawk Sunday so I tossed him the keys with Data and video running. If you ever get an opportunity to have someone at that level drive your car I highly recommend it! 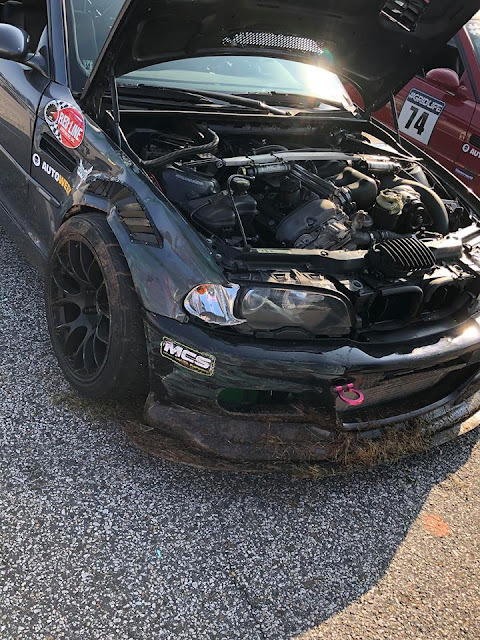 I was able to shut the car down almost immediately and coast off track to get towed back to paddock. I don't suspect any major damage but we have to wait for a new hose to arrive so that we can fill it back up with water and run leak down and compression tests to be sure. That was awesome. Watched it with my kids and they demanded to watch round One after that. Now they want to know when the round three video will be up. Hopefully round 3 is up soon, I know Gears and Gasoline is a bit behind on videos lately since they left round 2, drove to FL, turned around, drove to British Columbia, turned around, drove to Chicago for round 3 without a day of stopping in between. At least, I hope it's coming soon because round 4 happens in 2 weeks! 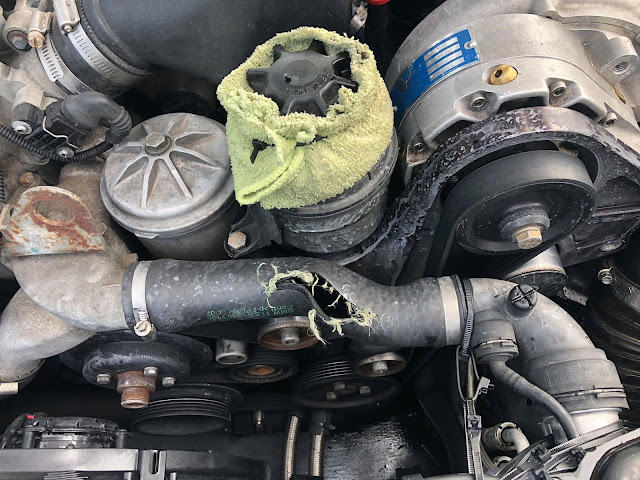 Minor update, the car has always had a bit of a miss at idle, Matt is preparing to do a leak down and discovered several spark plugs less than hand tight. 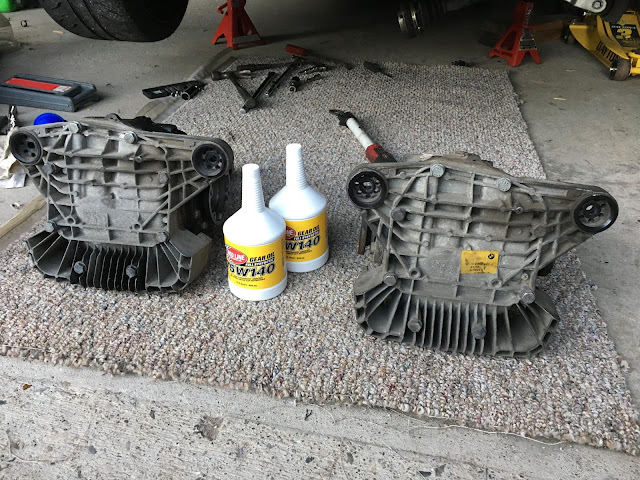 He snugged them up and the car purrs, I'm not sure how much power that may be good for but it's nice that checking for one problem led to solving another! I'm guessing it'll be out in a month? I'll have to keep an eye out for you guys. How did you like Blackhawk? I really enjoy that track. 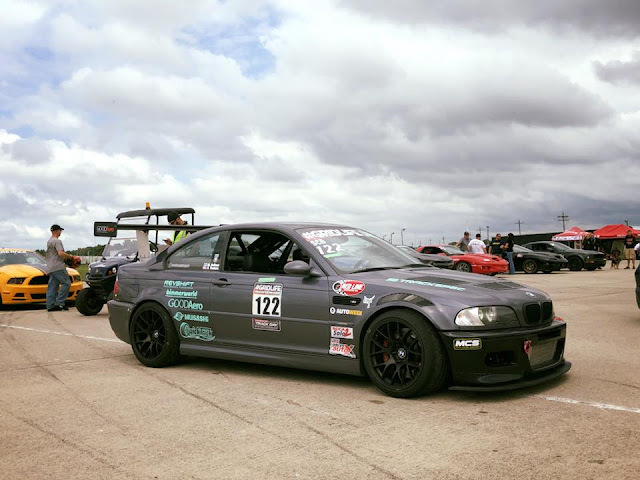 Did you do track events for a while before getting into the time attack stuff or...? It was a very fun track, you're pretty busy the whole time which I enjoyed, I will certainly be back. To be fair, I've never met a track I didn't like (well M1 concourse but that hardly counts as a track) I'd say this is up near the top of my list for fun midwest tracks. Gotcha. 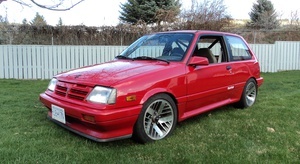 It seems like time attack would be fun, but I think both of my cars are screwed because of classing. 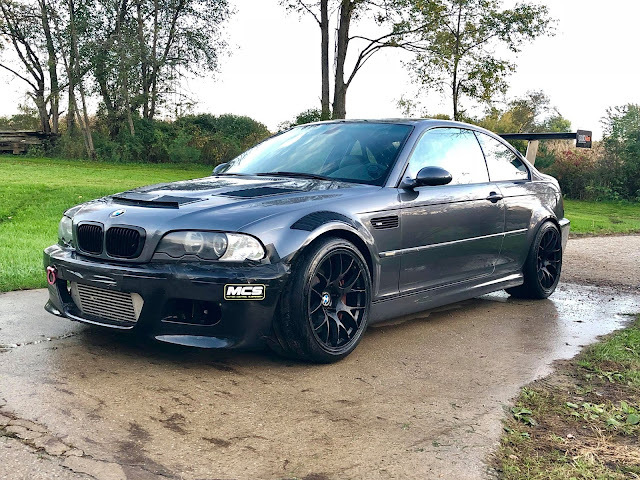 M3 has 315 rear street tires so it's over the 285 RWD limit for reasonable classing, and S13 has turbo engine swap, composite parts, stripped interior, aero etc so it's into the Unlimited realm. Neither the car or driver is ready to jump into that pool though. Time Trial though NASA is simultaneously super fun and a huge pain. 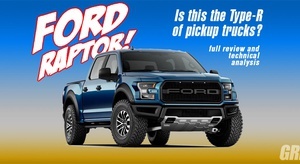 On one hand, it's a bit like an HPDE but they keep score. If you're not at the pointy end of whatever class you fall into it's still fun to compare times. On the other hand, the rules are simple, yet extremely complicated (you need to do math) and it's hard to end up at the pointy end. 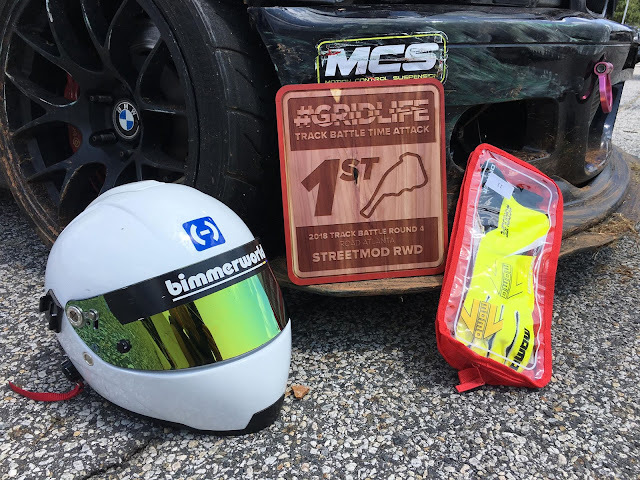 I agree that the Track Battle format that Grid Life is using looks awesome and I hope it's adopted by more organizations. Failing that, I hope that Grid Life starts to hold events closer to me. 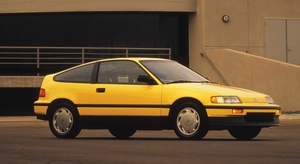 One thought, you could downsize tires to 285, we're running them on 11's so unless you have super crazy wide wheels you'd likely find you aren't giving up too much in terms of grip, especially using something like the RE71. There are a handful of c6 z06's and various other cars that step down to 285's for TA and they do quite reasonably. What Seth suggests is also totally an option too, gutted/composite etc plus Hoosiers gets to play at NASA! but then the Math thing, and I do love so how Gridlifes rulebook fits on a sheet of paper, although, the arms race is pretty real, we've been just barely treading water this year and have quickly seen ourselves fall off the pointy edge. I'm soundly of the mindset that you'll spend far more than you set out to if you attempt the pointy end of any motorsport, however if you aren't worried about that then running the car in whatever class it falls into and seeing what you can do applies to any series! Also of note for Seth, I've tried convincing the Gridlife guys multiple times that COTA would be the perfect GL venue, but something something expensive something something. 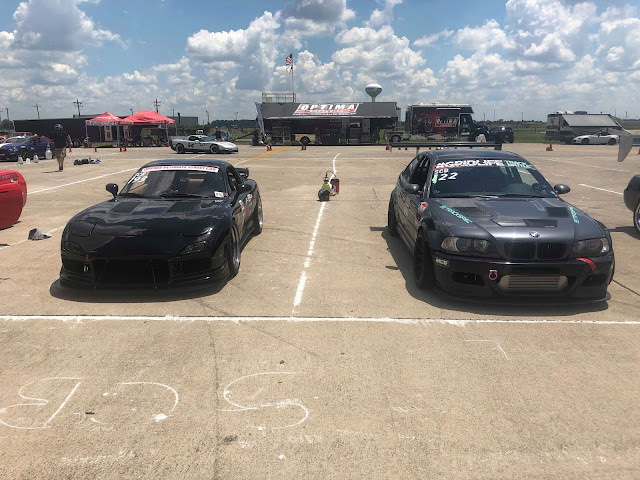 Well, the car was on track this weekend, I'm in Japan for work but my teammate Matt took the car to round 4 of Gridlife which takes place at Road Atlanta. Atlanta tends to favor the high HP cars....which we are not (relative to our competitors) so the name of the game was just to tread water and try not to lose too many season points. 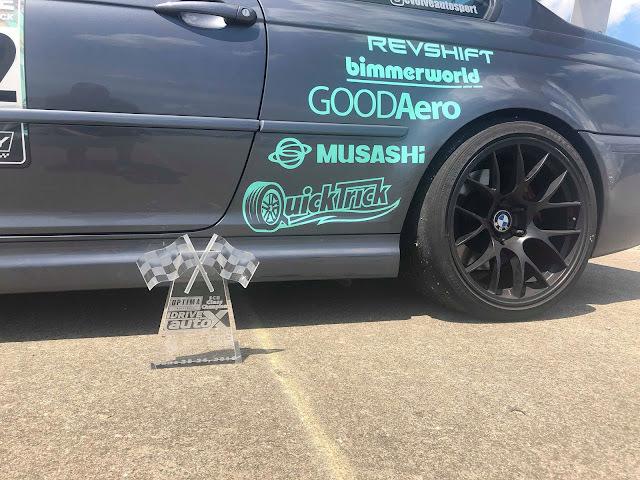 The weekend started off Friday morning with many accidents (you may have seen them floating all over the internet) Matt stayed clean and got a time that put him 1st in Street Mod RWD and around 3-4th overall in Street Mod. about what we expected. Day 1 at Rd Atlanta traditionally is a mix of high attrition and lap traffic so Matt was using up some 3 year old 275 re71's on 9.5" wheels. Saturday morning promised cool temps and a fast track so Matt swapped on our fresher 285 re71's mounted on 11" wheels and headed out. Where he promptly dropped 2.5 seconds with a time of 1:33.0 This leap frogged him into 1st overall for Street Mod. Unfortunately our closest competitor suffered a turbo failure during that session before he was able to improve on Friday's times. 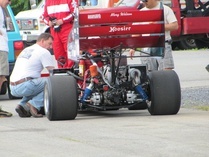 The rest of Saturday was pretty uneventful, the track got hot and Matt was never able to improve on the morning session. Sunday morning rolled around with cool temps again and the final session of the weekend, I'd been up all night (time zones) pestering Matt about finding just a little more time to drop into the 1:32's and that he needed to send it! Unfortunately that didn't work out for us and the first hot lap saw Matt spin in 3 and find a tire wall. Also conveniently. I have a spare passenger side fender from a M3 I parted out last fall and we were running the spare bumper off that car also so I still have the paint matched bumper unharmed to install again. 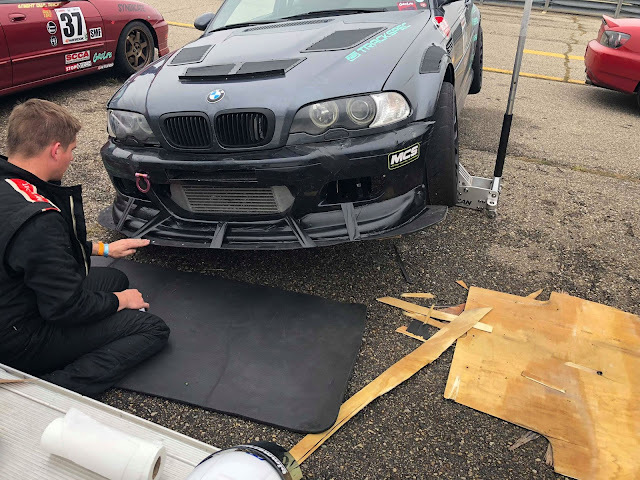 As far as Matt could tell the frame rail looks straight and core support is unbent, it surely could've been worse and was for many people this weekend. Once I get home and get the car back from MN I'll take some more pics as we tear down and repair the damage. Video clip of the off, fair warning, I haven't watched it with sound yet, but I suspect there may be an expletive uttered at the end. Stupid tire wall. Better than a bare concrete wall I suppose. Pretty much any wall is stupid, but if we had to chose one, this is one of the better ones I'd agree. The final event of the season for us is back at our "home" track Gingerman. We headed into the event with a pretty decent lead on the season long points chase so the goal was just to survive. We've caught on fire, we've hit a wall. Lets just get the car back on the trailer the way it comes off this time. With rain in the forecast all weekend it looked unlikely to be fast. 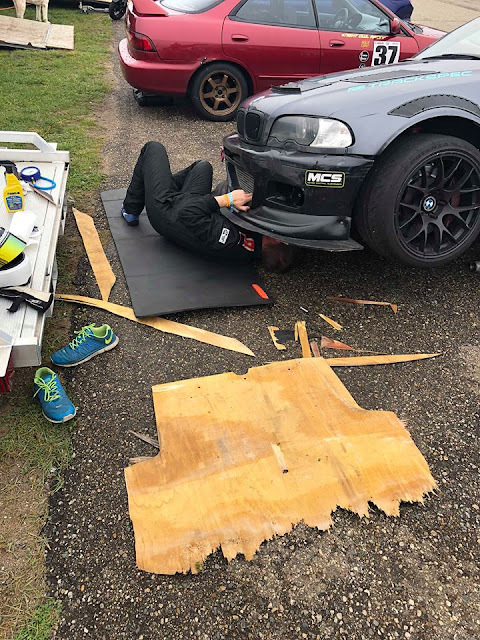 We rushed together a new splitter before this event but rain out of bedliner, unfortunately when plywood isn't made water tight it separates quickly. After 1 session our splitter began actively reducing it's weight. Now, about the Diff, Wow. 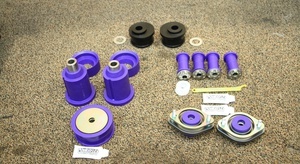 We had some apprehension about getting a 2-way diff however were promised that the carbon lockup is so different than traditional metal plate diffs all the things we'd read on the internet weren't true. 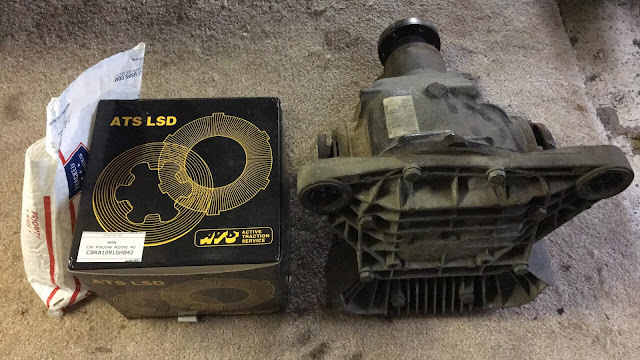 I had been pretty worried that the car wouldn't rotate off power without sliding/oversteer but other than an occasional lock up when I dumped the clutch on a downshift the diff was totally transparent under decel. On acceleration, well it's going to take more than the 1 dry session we each had this weekend to adjust to it. The car puts power down so much better and carries a much tighter line under power that I found myself getting on the gas earlier and earlier because if I started throttling at my normal points the car wouldn't track out as far as I expected and I was leaving speed/track on the table. A bit of interesting data from our resident robot driver Matt. This is compared to our event earlier this year at Gingerman with a stock diff, (blue line is new diff, red line is stock) The yellow circles are showing higher speed at the end of every straight due to putting power down earlier. To the far right of the screen you see values for data at a specific moment, that point is the vertical/crosshaired line just to the right of the track map. Notice cirled in green Matt has already gone WOT where he was previously feeding in the throttle and at about 65% of full throttle. I talked earlier about the higher speeds on each straight, what's even more impressive about that is reviewing the minimum speeds, this was his 2nd lap out in the dry all weekend so he's overslowing in most of the corners and still able to get on the gas so much earlier that we're picking up a couple mph on each straight! We both agreed this is probably one of the most noticeable changes we've made to the car and are kicking ourselves for not doing it sooner. 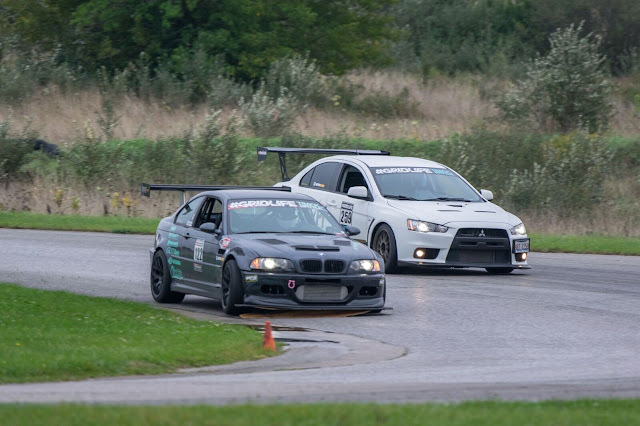 Ultimately the weather dried up and our closest competitor was able to reset our class record with his evo although we still walked away with a victory and season championship! I peeled off all the stickers to make it a bit easier to clean up before snow flies here. 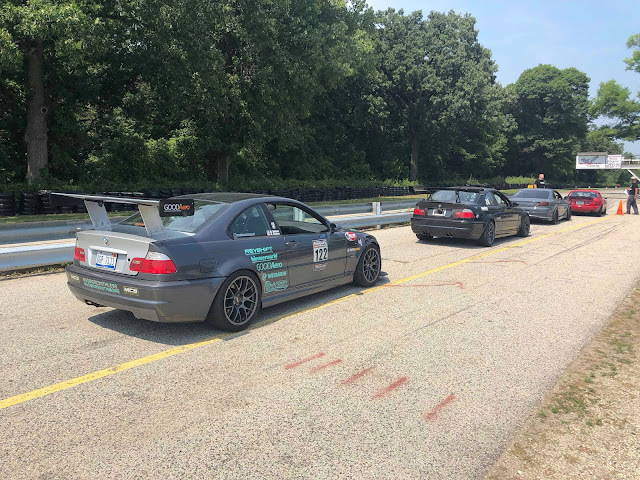 I've got one more track day this coming weekend at Grattan Which was the first track I went after I bought this car, it'll be interesting to see how much faster the car is after the changes we've made. Then I can finally start prepping the car for One Lap 2019! 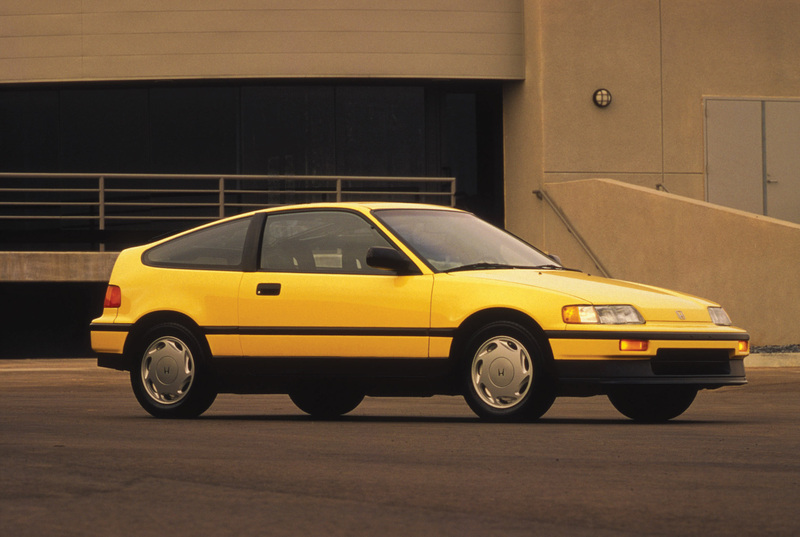 our 2 main priorities are a quieter exhaust and swapping the 6spd back into the car for better highway cruising. There used to be an Android WalkieTalkie app... I dunno if you'd need/want to setup a local wifi setup in the car to reduce latency; or if y'all even have Android or the same style of phone. Another... maybe option is also setting up a local wifi in the car, and then running google hangouts voice call between accounts. If it's on wifi, it shouldn't "ping" minutes? also, I wouldn't go to the trouble of futzing with the trunk. Just setup a box that mounts between the roof and the wing... it might actually help reduce highway fuel consumption. Should be a reasonable route this year to not need AC which is good. Looking forward to hanging out again and seeing just how fast this car is in person. Excellent suggestion! I hadn't considered using phones as walkie talkies but that could work! The trunk access is just something that's been on the list all year. It's less about us being able to pack stuff into it and more about us being able to pop it open to access the shock adjustments rather than climbing through the rollbar to get to them. It should also help with tech inspection since the battery is in the trunk so we either have to convince a tech inspector to squeeze through the cage to see it's tight or remove the wing to open the trunk. I would never do One Lap in a car without AC! Normally I'd agree,But this year the route goes through MN, we're more liable to need heated seats than AC I think.